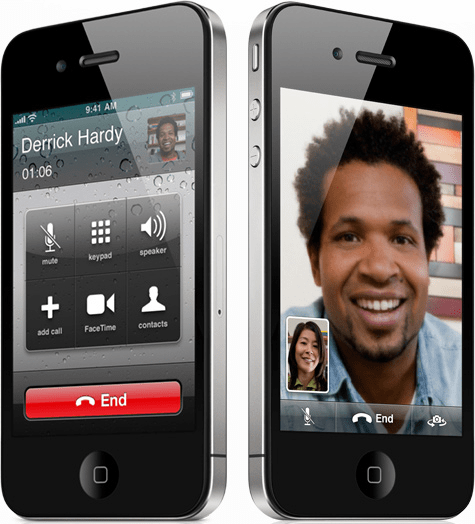 Apple only allows FaceTime video calls via WiFi. However, if you have a jailbroken iPhone, you can use it via 3G cellular network too using some Cydia apps. For more such updates on useful iPhone apps, subscribe to technoNix via email or connect with us via our facebook fan page. Anyone tried this, what is the performance like over 3G? Not as good as WiFi but manageable. This iPad is pricey enough, especially if you’re planning on getting one of those 3G versions but it looks like inflated app prices will be another cost for iPad owners to face. Still, one million iPad apps were downloaded on the first day, so people may be willing to fork out. what about the iPad 2? anything can make iPad 2 facetime on 3G?